You have discovered that your ancestors are Dutch, and you are ready to dig up your Dutch roots. How would you do that? Where do you start? 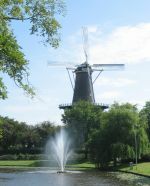 The aim of this website is to introduce you to Dutch genealogy research, and help you find your Dutch ancestors. We teach you to trace your roots in Dutch archives or on the internet. We help you translate Dutch acts. We have regional genealogy guides for you. Ensure you don't miss an article and subscribe to the RSS feed, or get new articles by e-mail. 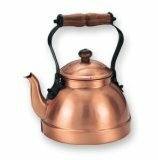 The Trace your Dutch roots book and gift shop (in association with Amazon ), has books and gifts related to Dutch history and genealogy. 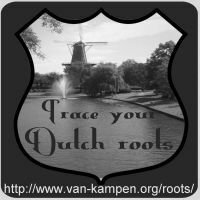 The Trace your Dutch newsletter has in-depth articles about Dutch genealogy. Browse the newsletter archives to see previous issues, and subscribe to receive all future issues on your e-mail address.